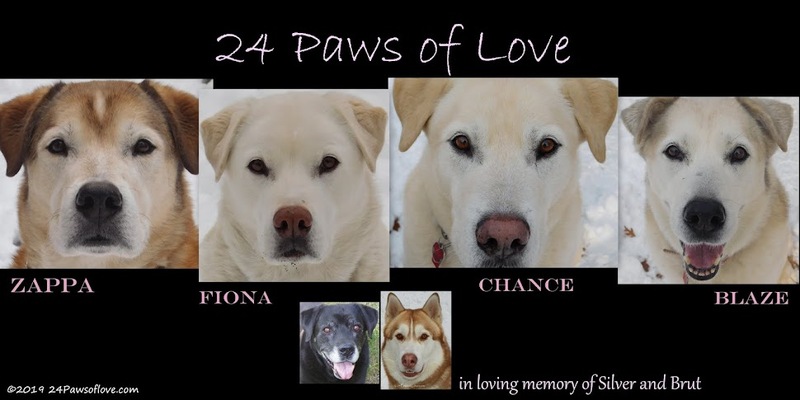 24 PAWS OF LOVE: HEY!! It's hard to get good help these days, isn't it? Hope you get someone to fill that pool for you soon Zappa! It's gonna be a hot one. Do you want another pool, Zappa? I've got a pretty one here that just gets used as a big water bowl! That's the way to get their attention! We don't have a pool here, but we bet you will enjoy that one if it ever gets filled. I hope you get your pool filled before it gets to hot! It's so hard to find good help!! What an awesome shot! Made me laugh. I sure hope you did his bidding and filled that pool! It's been hot here too. We had one day of cooler weather, if you call 85 cool, but it's coming back. We've already got our kiddie pool set up again. Hope you're having a great day! I must be hopping along! Whoohoo! Water--I'll be right over. I sure hopes you got somebuddy to fill dat pool cuz it is HOT out today! :) Happy Saturday my furiends! Ours feel much the same way! Although, sadly, our pool cracked across the bottom, so I have to find a new one. Don't tell the girls, I didn't want to worry them! Kool! We dont have a pool but mommy gives a good spray with the hose, in the yard! Ill tell my papa to fill it for you! Hes a great handyman, as long as I can hop in too! I love to swim. 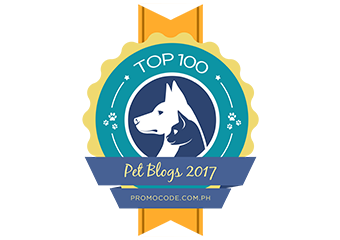 I am pet blog number 64 on the blog hop. Check out my blog all about my Darling Diva Chihuahua at http://www.divalavega.blogspot.com! Oh yeah! Your pool definitely needs water. Stay cool! Is the hose laying out? You might just have to do it yourself! One time we kept asking Momma for duck jerky and she wasn't paying attention so we had to just take the back and go outside and serve ourselves! Oddly, she was not very understanding of the fact that it was HER fault! Hope you get a nice relaxing swim. Hehe... I hope that this request was answered promptly!